People often protect their wealth by putting it in investments or policies that they will not be able to access for a number of years. While this is typically a great way to keep assets from creditors, it may become problematic if a person needs access to the money. Therefore, it is wise to schedule your investments and policies so that they become due at various, critical times in your life, such as when your children go to college or when you plan to retire. 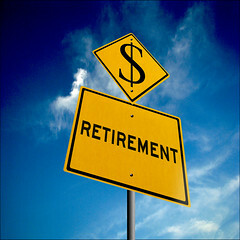 Risky maneuvers, such as putting money into the stock market, can often pay off where financial planning is concerned. However, too much risk can lead to disaster as well. In order to safeguard the bulk of your retirement savings, you may consider secured-return investments such as a fixed indexed annuity. Place a much smaller portion into vulnerable investments and securities.